Upon separating from the Air Force, one sergeant recalled, “My favorite part of serving in the military was the sense of esprit de corps and family. We all looked after each other in good times and bad.” Another 17-year Air Force veteran said the best part of her military service was the discipline, diversity, and camaraderie it took to get the job done. “I learned something from every person I crossed paths with, regardless of age, race, rank, or branch of service. We all had the same mission,” she said. A veteran resource group (VRG) offers an opportunity to re-create the connections that many veterans cite as the highlight of their military service. 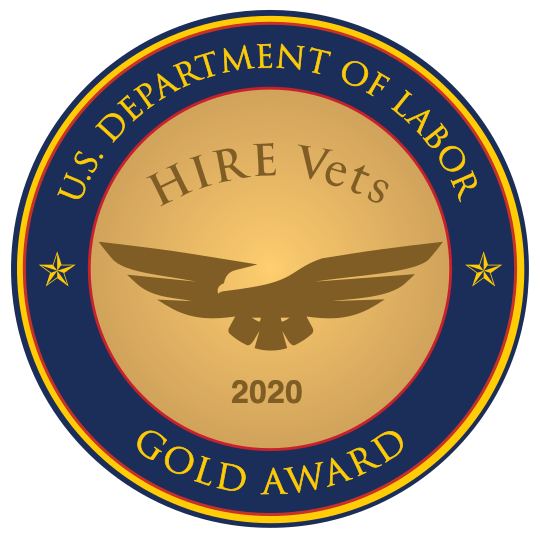 As a key component of many successful veteran hiring programs, a VRG helps provide veterans with the resources and opportunities necessary to succeed at their jobs. A 2012 study by the Center for a New American Security (CNAS) found roughly half of the companies with formal veteran hiring programs also provide support programs specifically for their veteran employees. According to the 100,000 Jobs Mission Coalition, veteran resource groups bring real value to an organization, serving as a means to recruit, develop, and retain veterans and military service employees. They also help build networking opportunities for all employees whose interests align with veterans, creating a stronger, more resilient organization overall. Veteran resource groups are a powerful recruiting tool, and also serve as a positive demonstration of an organization’s values and brand. Often, a VRG provides feedback to organizational leaders on issues that are important to veterans. Many programs also sponsor and participate in a variety of events for the veteran community, and offer other volunteer opportunities. A veteran resource group can help newly-hired veterans feel as though they have landed in a familiar environment, while also giving them a community where they can grow their career, share their experiences, and grow as leaders.